On location filming Eisuke Takizawa’s Saga of the Vagabonds (1937). In 1935, the film studio Photo Chemical Laboratories (PCL), which would later become Japan’s leading studio Toho, advertised that they were looking for new assistant directors. 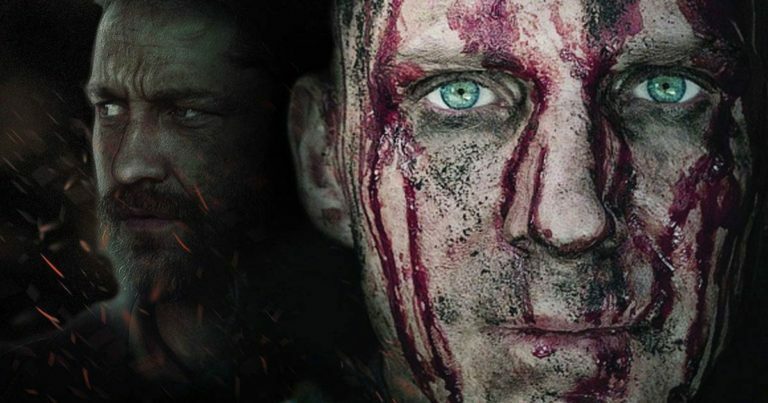 This was part of the company’s ongoing strategy to lure in talent, which had already seen big name directors and actors like Kajirō Yamamoto, Mikio Naruse and Denjirō Ōkōchi join the studio from other companies. Although he had no burning interest in entering the film industry, Kurosawa answered the newspaper ad and submitted the required essay, which asked applicants to discuss the fundamental deficiencies of Japanese films and find ways to overcome them. His half-mocking take on the subject was that if the deficiencies were fundamental, there was no way to correct them. 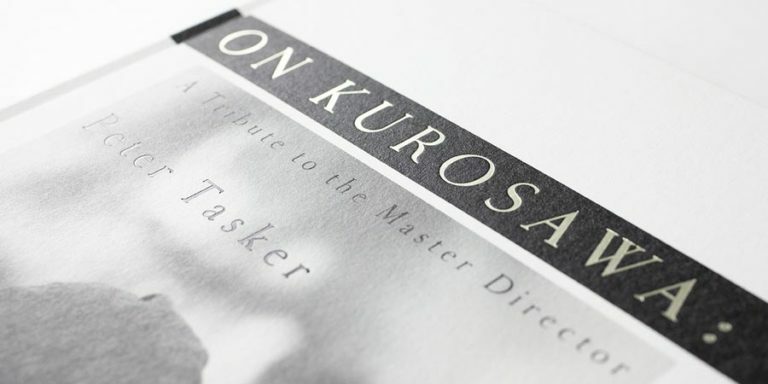 Kurosawa’s essay earned him a call to follow-up exams, and although his overall performance was not on par with the competition, director Kajirō Yamamoto took a liking to Kurosawa and insisted that the studio hire him. As a result, the 25-year-old Kurosawa joined PCL in February 1936. The Japanese film studios at the time worked under an apprentice system, whereby young and aspiring directors would work their way up in the hierarchy, starting with smaller tasks and little by little gaining more experience and responsibility until, if everything went all right, they one day began to helm their own productions. For Kurosawa, this period of apprenticeship lasted for five years, during which he worked under numerous directors, including Mikio Naruse, Eisuke Takizawa, Shigeo Yagura and Osamu Fushimizu. Kurosawa got on well with both the established directors as well as the other young new talents at PCL, including Ishiro Honda and Senkichi Taniguchi, who would both become established directors on their own, and with whom Kurosawa would later work on his own films. 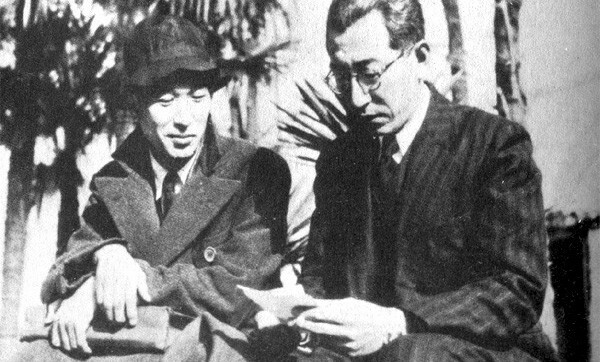 Kurosawa with mentor Kajirō Yamamoto. Yet, by far the most important figure in Kurosawa’s early development as a director was Kajirō Yamamoto, the man who had almost hand-picked Kurosawa for the studio. A total of 17 of Kurosawa’s 24 films as an assistant director were under Yamamoto, many of which were so-called Enoken comedies starring the popular actor Kenichi Enomoto. Yamamoto nurtured Kurosawa’s talent, promoting him directly from third assistant director to chief assistant director merely a year after the young apprentice had started working for him. 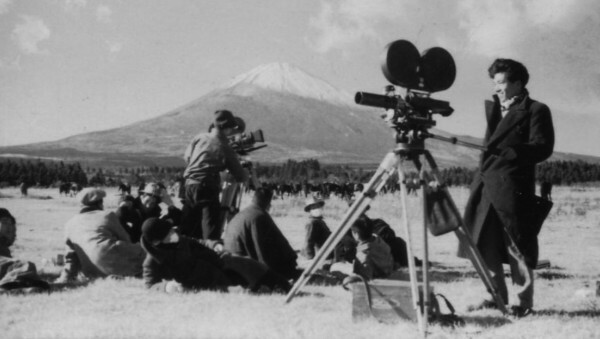 With each promotion Kurosawa’s responsibilities increased, and he found himself working in a wide variety of tasks ranging from stage construction and film development to location scouting, script polishing, rehearsals, cameras, lighting, direction, dubbing and editing. For the last of Kurosawa’s films as an assistant director, Horse (Uma, 1941), Kurosawa all but took over the production, as Yamamoto was occupied with the shooting of another film. 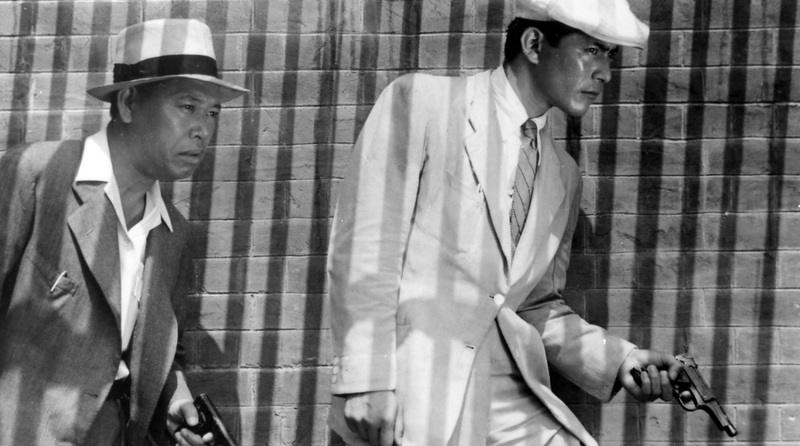 Under Yamamoto’s guidance, Kurosawa picked up the skills required to become a film director. Among the advice and practical skills taught by Yamamoto was that a director should first and foremost need to know how to write his own screenplays. 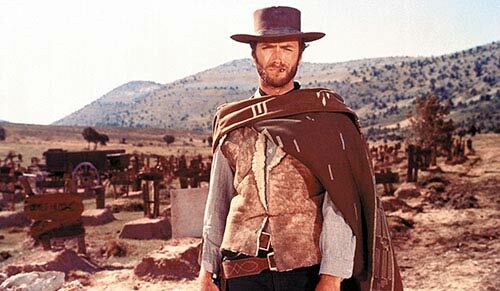 Following his mentor’s advice, the young director-in-training made a point of writing at least one page each day, reasoning that by keeping up with that pace, he would have at least two full screenplays finished each year. Soon, Kurosawa realised also another crucial thing: the potential earnings to be gained from screenwriting were much higher than what he was being paid as an assistant director. In his career, Kurosawa would not only write or co-write all of the thirty films which he directed, but he also provided over thirty additional screenplays for other directors.